You are here: Home / TSF Content / fashion & style / feli’s forehead! 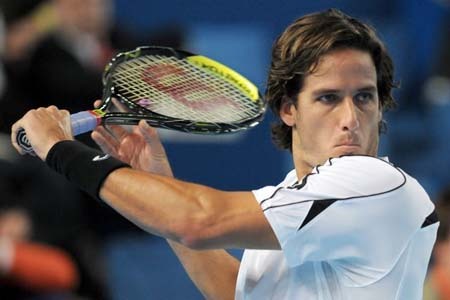 What is Feliciano Lopez doing playing without a bandana? Does that mean we still get six more weeks of winter? Up next for Feli is Jo-Wilfried Tsonga.